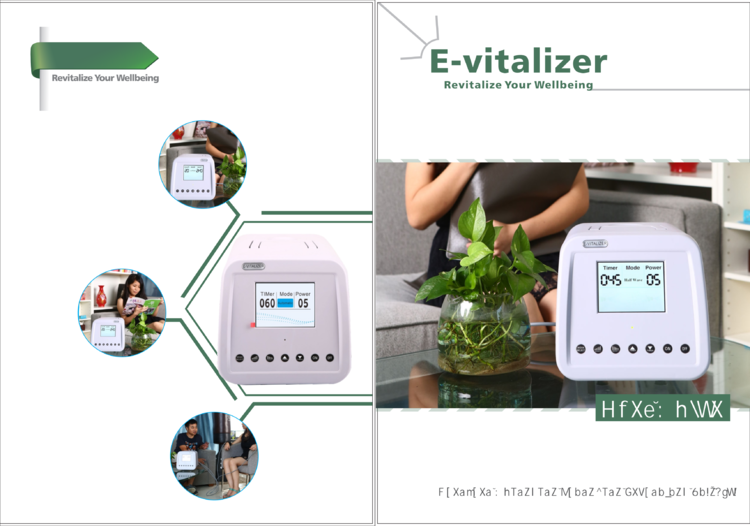 E-Vitalizer integrated with High Potential Therapy, half wave Therapy, High Oscillation Optical Therapy. It not only faithfully plays a role of “family doctor”, but also creates a fresh and comfortable natural environment artificially by means of the up-to-date research achievement of electro-biology and enable us to do exercise while sitting. 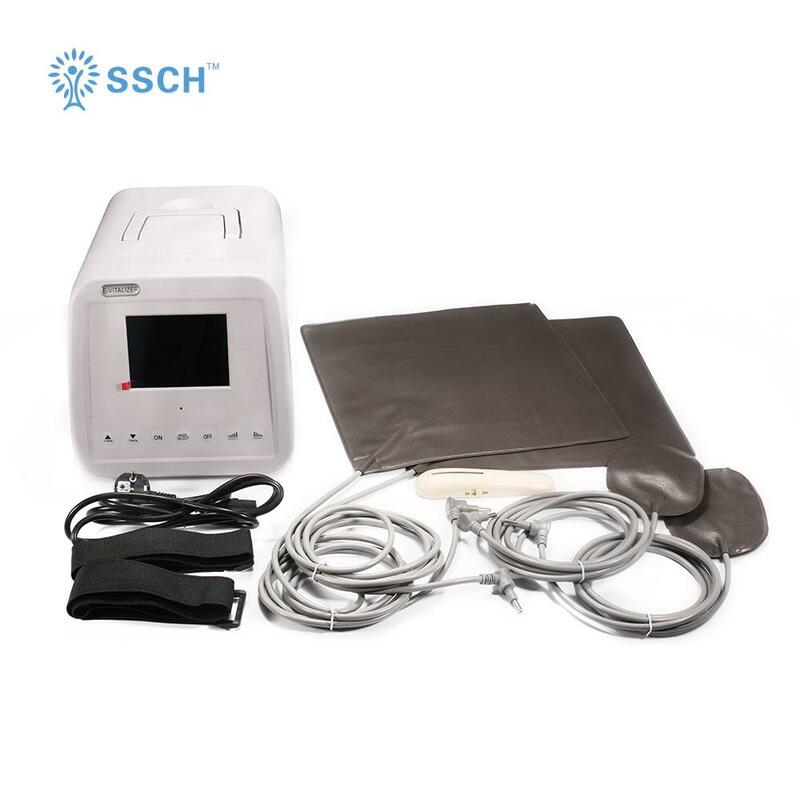 Strengthen the cellular membranes’ electric potential, resuscitate the cells’ (-90mV) and help orderly cellular movement, revive internal membranes, help with the faster flow of the electrodes, faster synthesis of ATP, and orderly movement of the electrodes outside the membrane, enable the cell of the whole body massage effectively. Strengthen the function of the vital organs, improve the cleansing of the toxins inside the body, regulate a person’s bodily fluid to weak alkalinity level (PH = 7.36 – 7.44), remove the breeding grounds for diseases, increase immunity and natural healing power. A person’s body has free radicals that can destroy the cells and disrupts the normal functions of the organs, thus damaging the cells and causing ailments. It increases the rate of aging. 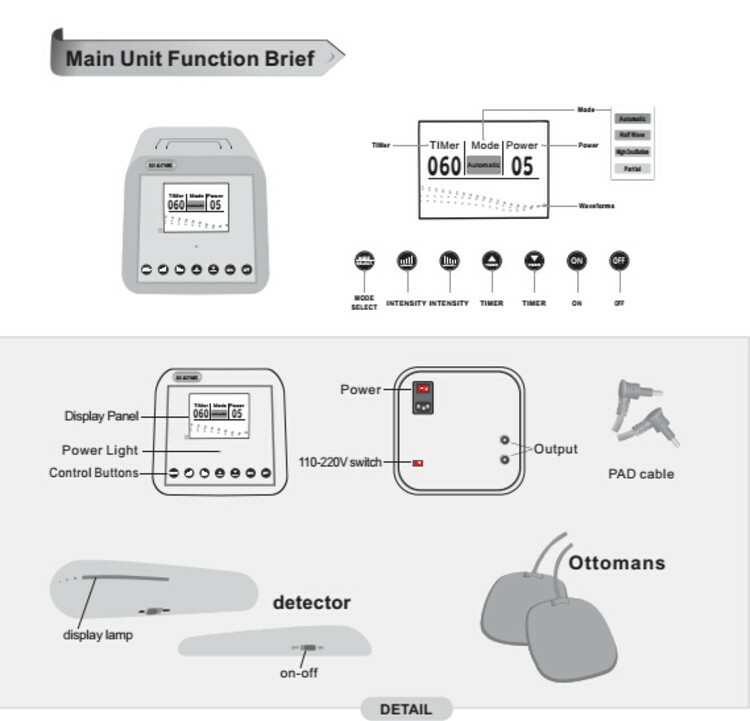 Under the static electric potential field function, the person’s cells are revives. Maintain the bodily fluids in weak alkalinity level, effective in cleansing of free radicals, strengthen immunity, delay aging, improve physical beauty. High voltage negative potential static electric field increases the blood cell electric potential, its exercise volume also increase, negative ions can reduce the density of platelet, lowers blood viscosity, strengthen heart muscles contraction power, micro vibration with frequency of 50-60 times per second would helps compositions stick to the blood vessel walls decompose (e.g., omega 3, cholesterol), enlarge blood vessels and the capillary, open pores, smoothen blood vessels’ walls, revive the elasticity of the blood vessels. 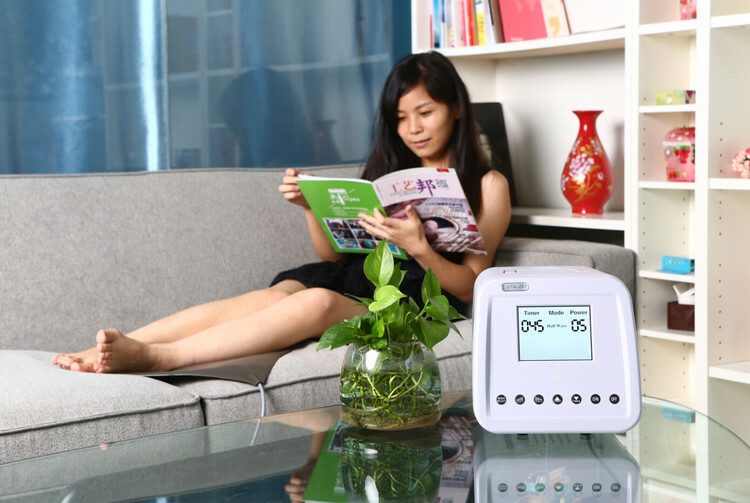 Under the static electric potential field, it can increase a person’s body bioelectricity charges, increase blood’s gamma properties, revive the cells immunity, make the body less prone to diseases and stronger against germs and viruses, and improve the strength to fight against diseases. Our body has active bio-electric in our inner body. 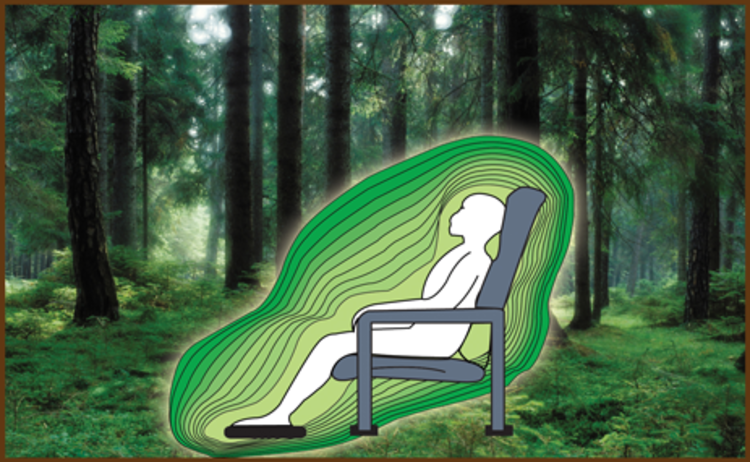 When we use High Potential Therapy, our whole body will absorb energy electric from this equipment. 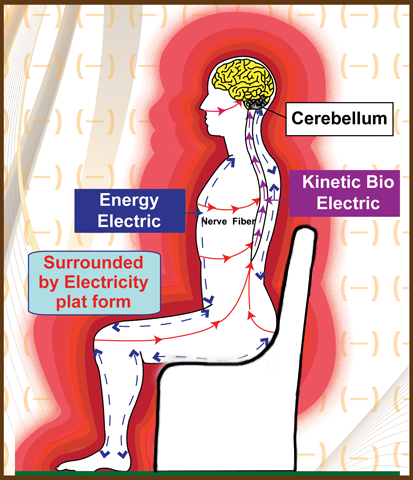 Besides, our body will be surrounded by electricity’s platform and reflected to our surroundings. Energy electric is useful to reactivate membrane cell more than 200 types of cell in our body. Ion negative helps to repair weak cell. 1. Whole family who want to live healthy and better, stay away from disease. 2. Children and school age student need to have high concentration in study and reduce fatigue. 3. Elderly who want to live longer life, active and repair weak cell and stay away from disease. 4. People who stay in city, full of air pollution, lacking fresh air, and stressful environment and work. 5. People who work in office air-conditioned room, lacking fresh air and lack of movement. 6. People who lack of time to exercise regularly and routinely. 7. Person that is less go to mountain area. High potential function helps for stimulating blood circulation, regulating blood pressure and improving immune system. 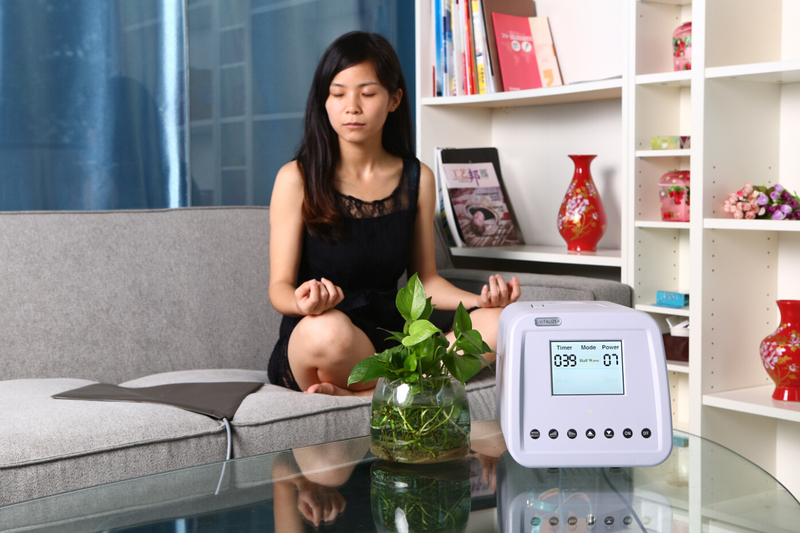 When micro electric intervenes human nervous system, endocrine system will automatically be regulated. 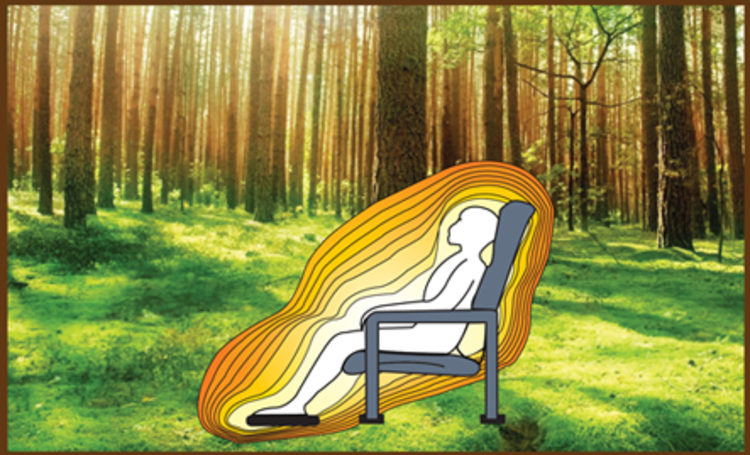 Applying High potential function for 30 minutes has similar result like relax massage for 2 hours. 1. Stimulate ions inside and outside of cell which including Potassium, sodium, phosphorus, chlorine, magnesium and calcium, body cell will be activated. 2. Micro vibration will effectively massage cell in artery, it helps to improve blood circulation, become more energetic. 3. Activate cell metabolism, accelerate fat decomposition. 4. Eliminate fatigue, reduce back pain problem. Negative potential function helps to prevent arteriosclerosis, activate human body’s enzyme function, improve acidic body condition (from acidic body condition to low alkaline body condition, pH = 7.36 – 7.44) and remove free radicals in body. 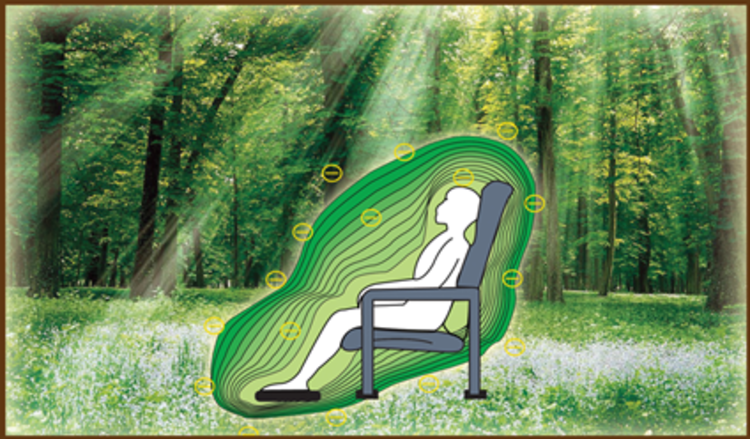 Applying Negative potential function for 30 minutes has similar result like relaxing in forest for 3 hours. 1. Replenish ion negative in human body, increase bio electric function in human body. 2. Activate and repair membrane cell. 3. Activate all kinds of enzymes, increase cell function of anti-oxidation. 4. Activate cell in gastrointestinal, kidney and liver, improve body detoxification function. 5. Balance hormone regulation function, it helps to prevent aging process. 6. Suitable for couples who want to be more energetic and charm full. 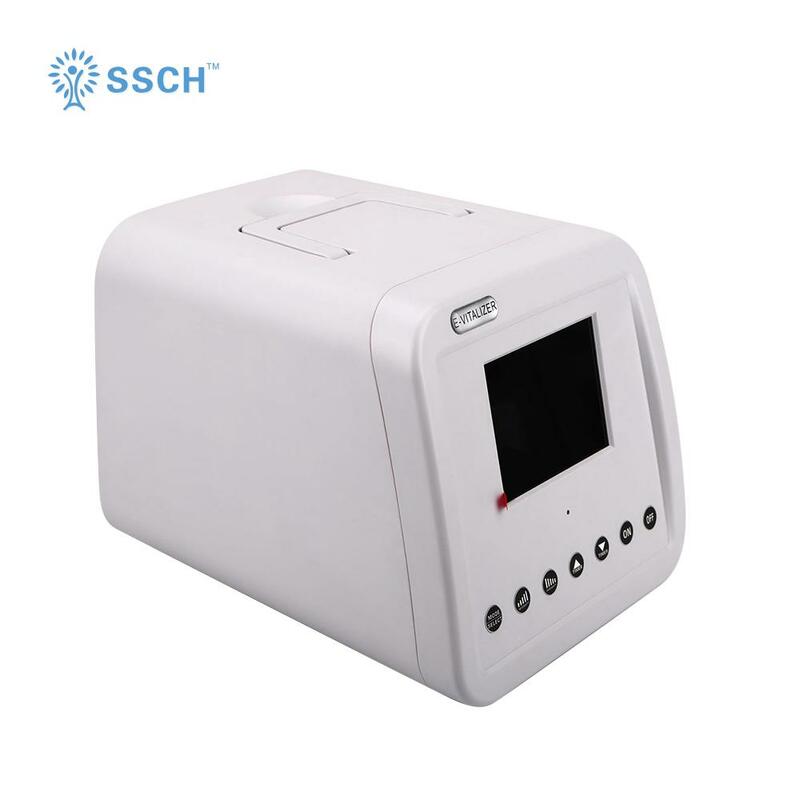 Optical therapy function helps to repair body cell, increase metabolism of body cell and immune system will improve. Applying high Oscillation Optical Therapy Function for 30 minutes has similar result like doing exercises at outdoor for 3 hours. 1. Body becomes warm and increase body temperature by 1 to 2 C (degree Celsius). 3. Improve immune system.Burn fat. 4. Skin becomes smooth and beautiful. Career women, housewives, students, working in air-conditioned offices, the elderly, people with sensitive skin and acne, the aging of people, obesity, lack of exercise, mothers that just delivered baby, who has acne, obesity people and women who want to stay beautiful with new and healthy lifestyle.